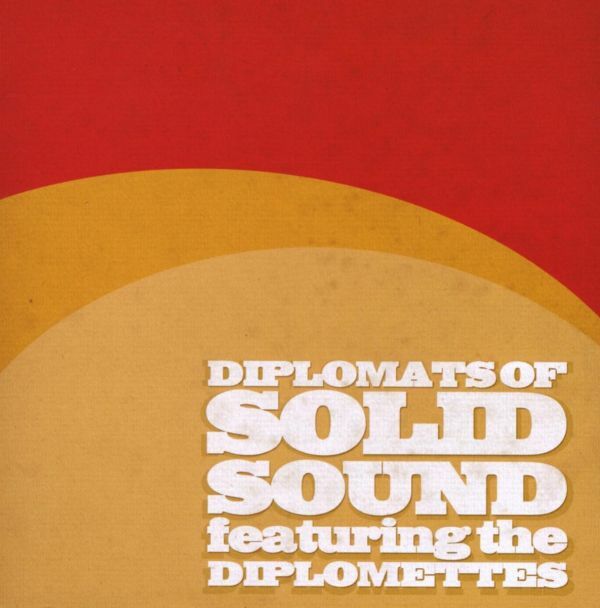 Produced by Freestyle Records number 1 dj/producer LACK OF AFRO, Record Kicks proudly presents the new album from Iowa City ambassadors of funk&soul, The Diplomats Of Solid Sound, featuring for the first time The Diplomettes. DoSS has already cut 3 full length releases. 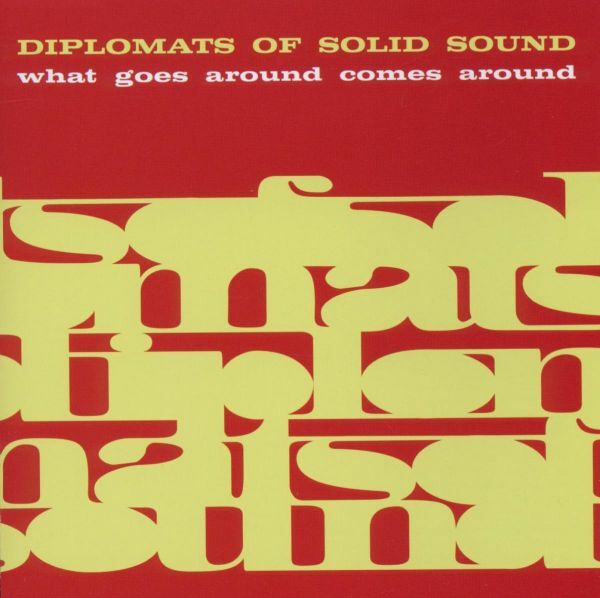 "Instrumental Action Soul" (2001) on their own Prescription records and both "Lets Cool One"(2003) and "Destination.Get Down!" (2005) on the mighty indie Estrus records. Each release saw DoSS growing in sophistication and depth as they ingested the sounds of 60s soul, R&b and deep funk. Cut to 2006 and DOSS became backing band to RnB/Soul legend Andre Williams. They recorded "Aphrodisiac" with Mr. Rhythm Andre Williams and it was released in May of 2006 on both Pravda records and Spanish label Vampisoul. The same year they asked 3 three gifted soul sirens (Sarah Cram, Katherine Ruestow, and Abigail Sawyer) aka the Diplomettes to join the band and the new release is all about them. A pure funk&soul excitement, 11 irresistible numbers including Hurt me so (Lack Of Afro rmx) which is already a Jelly Jazz club classic. 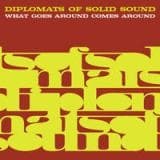 The fifth full-length by Iowa City Ambassadors of groove The Diplomats Of Solid Sound, entirely mixed and edited by Lack Of Afro (Freestyle) and inspired by the sounds of the best 60s style soul and funk. 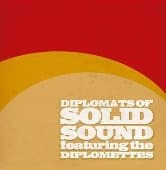 The fifth full-length by Iowa City Ambassadors of groove The Diplomats Of Solid Sound, entirely mixed and edited by Lack Of Afro (Freestyle) and inspired by the sounds of the best 60s style soul and funk .